Hello Sunshine! This is the first blog post I've published in days (weeks!) because my laptop got broken huhu. Anyway, on a better note, I'm typing this now using my new laptop! YEY! I'm still going through some birth pains --I'm actually using Internet Explorer WTF right?--but I know after all my set-ups are completed, I'd be more productive using Suzanne, that's my new laptop's name! 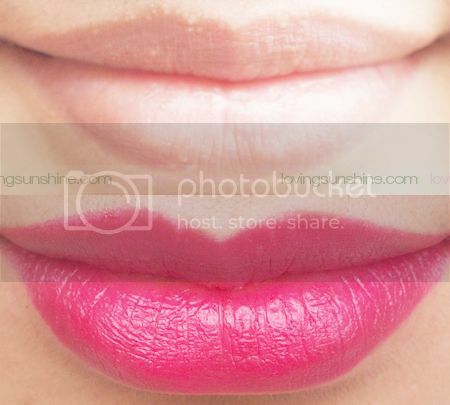 So OKAY, to make up for my absence, I'm going to share with you lipstick swatches! 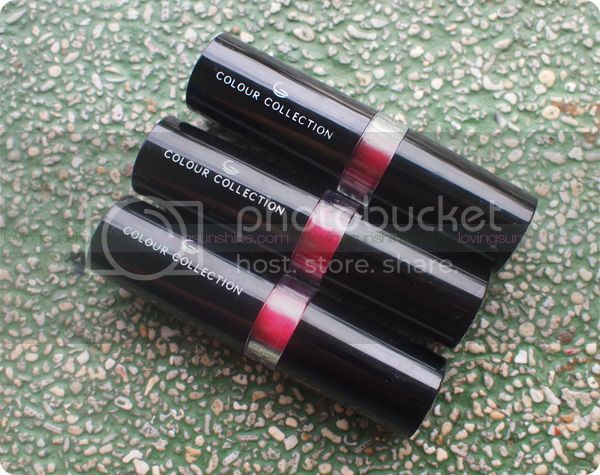 These are really pretty shades from Colour Collection--and they'd look extra amazing this upcoming February! 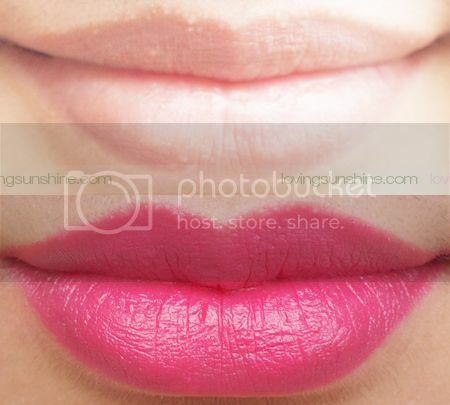 Oh, and don't let me forget to mention that these are High Definition lipsticks. I mean, wow, who would've thought you can easily get HD lipsticks in pretty colors--without breaking the bank these days (Php 399 lang)! All thanks to Colour Collection HD lipsticks*! So back to the HD lipsticks, today I have three beautiful and rich shades swatched for your reference. I really enjoyed testing out these babies because they're so easy to use. They glide on so easily, and they deliver very vivid color in one swipe! 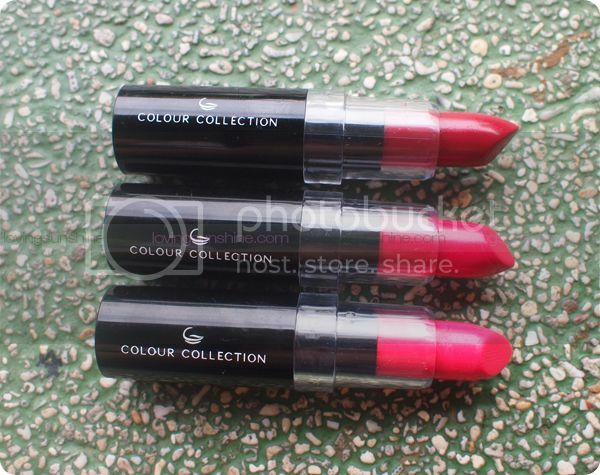 These Colour Collection HD lipsticks also feel moisturizing thanks to its serum-infused formula. Check out the three shades I swatched below. My favorite among three shades would be the hot red shade. I love how it doesn't make me look like I'm bleeding from the lips! 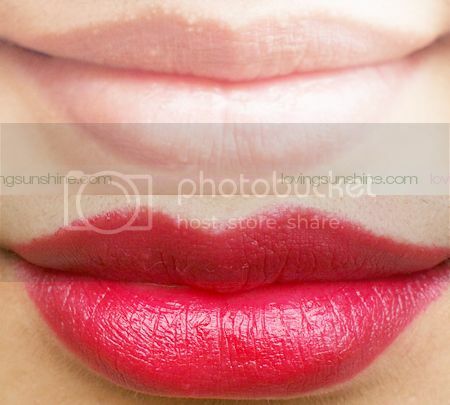 I love its cool red tone--especially because I find it hard to come by a cool red that won't look bad against my not so fair skin. Try them out for FREE! I checked Sample Room and it says there are 2 stocks for Pinkberry (link) and 1 stock for Raspberry Red (link). Enjoy!